AMD Radeon HD 6970 and HD 6950: Cayman GPUs are There! 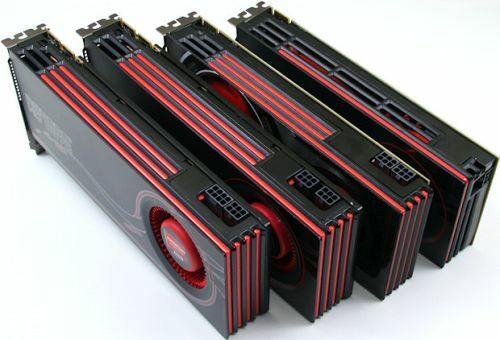 Let’s see what the web says about AMD’s new babies. Hmm. 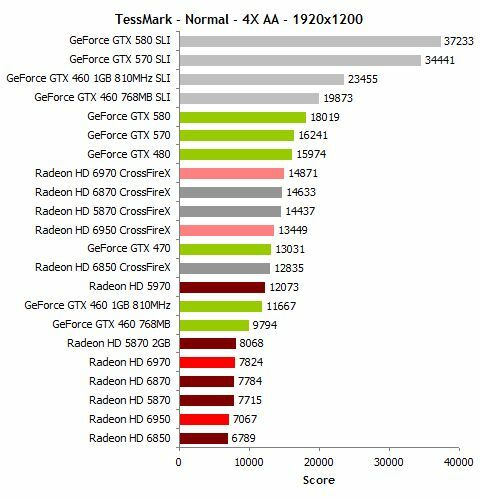 TessMark uses OpenGL rather than Direct3D to access the GPU, and apparently AMD’s OpenGL drivers aren’t yet fully aware of Cayman’s expanded geometry processing capabilities. Frustrating. 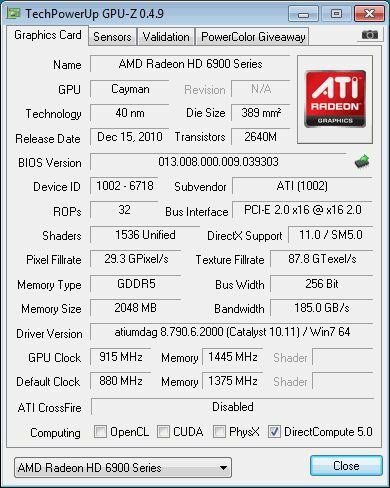 In the case of Metro the average clockspeed was 850MHz; Metro spent 95% of the time running at 880MHz, and only at a couple of points did the core clock drop to around 700MHz. 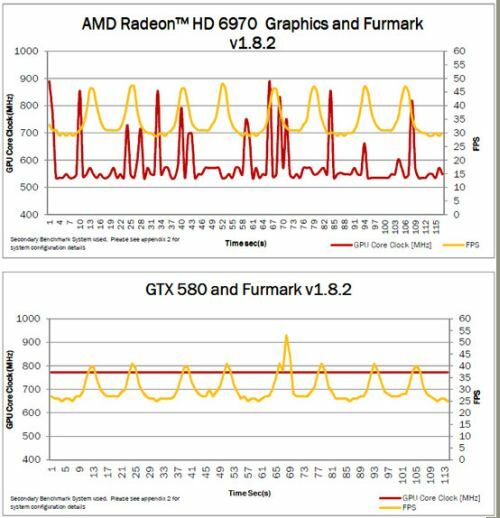 Conversely FurMark, a known outlier, drove the average core clock down to 600MHz for a 30% reduction in the core clock. 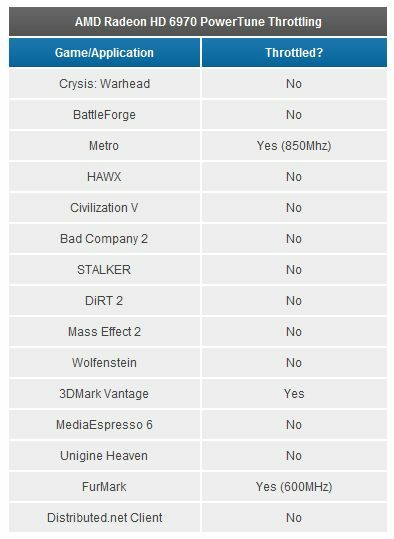 So while PowerTune definitely had an impact on FurMark performance it did almost nothing to Metro, never mind any other game/application. 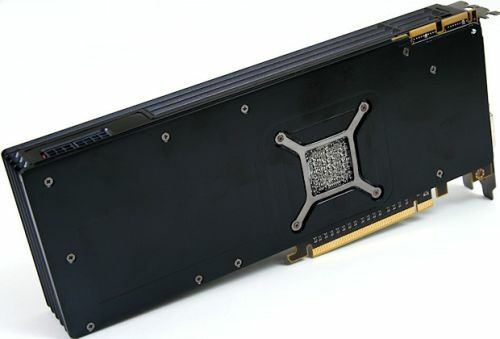 AMD’s new Radeon HD 6900 series is a disappointment to users who expected HD 5970 or GTX 580 performance levels from the new series. 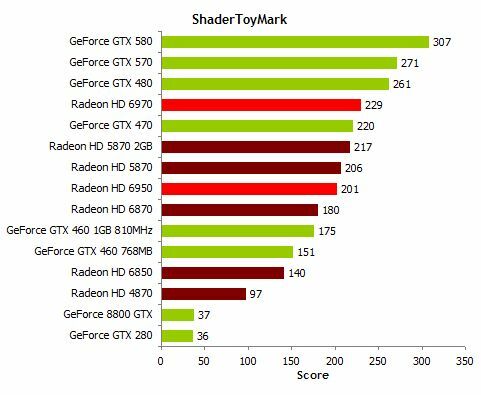 The new VLIW4 shader design can not make a huge performance impact as some have guessed, but it opens up a lot of room for die size and transistor optimization which effectively makes the GPU cheaper to produce, the cards cheaper to buy – more performance for your hard earned Dollar. 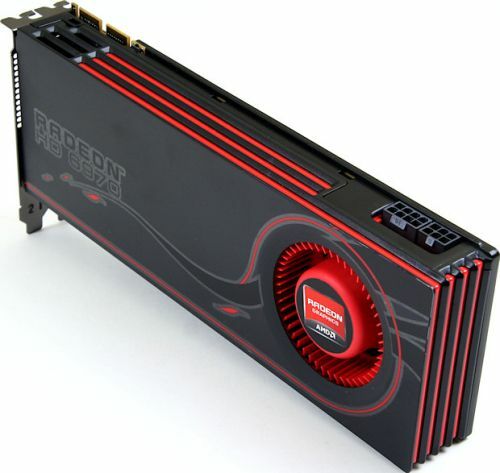 Unfortunately AMD’s Radeon HD 6970 can not meet that price target. 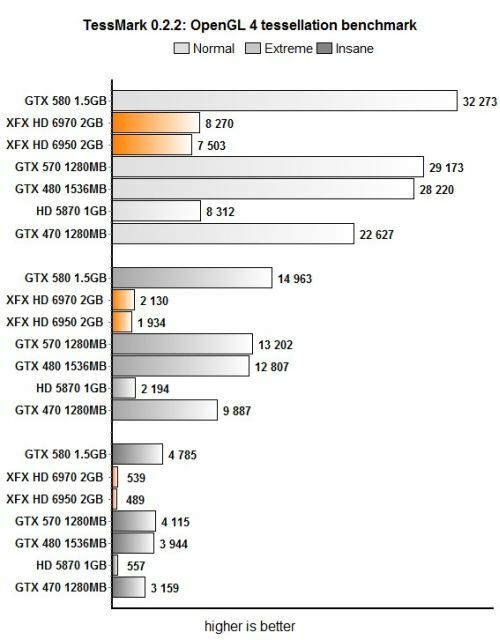 With performance comparable to GeForce GTX 570, but a price that is $50 higher it is difficult to justify the investment. Nice job highlighting some interesting points Jego. 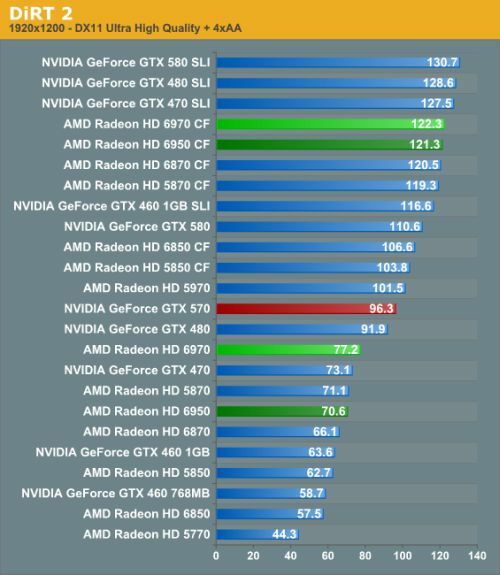 Been reading since yesterday and finally concluded that two 570s is the best choice for me. 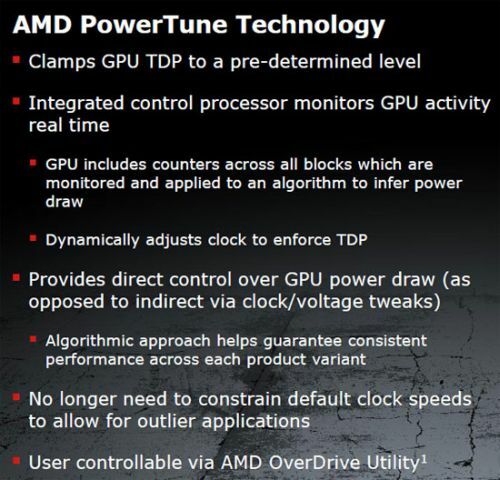 it feels like the reviewer dealt with his wrath with amd writing this..